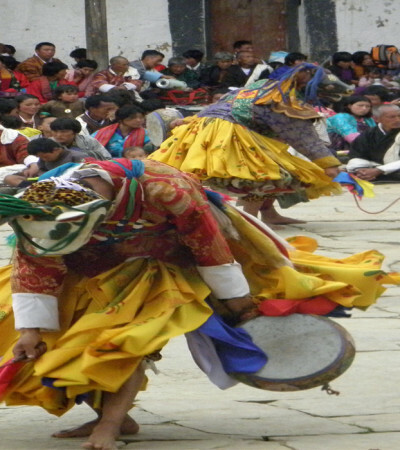 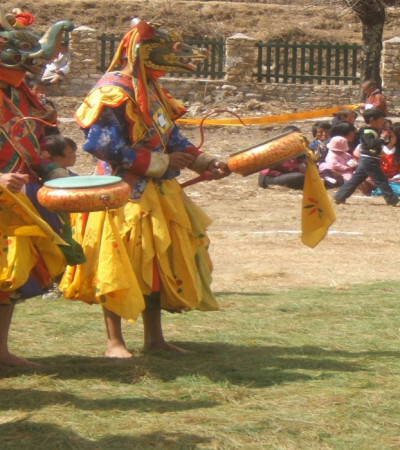 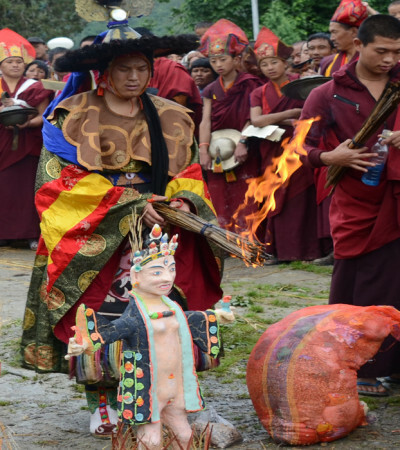 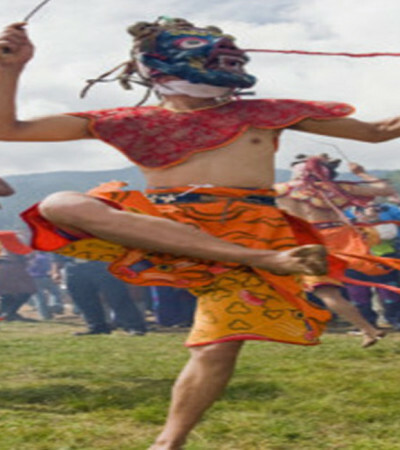 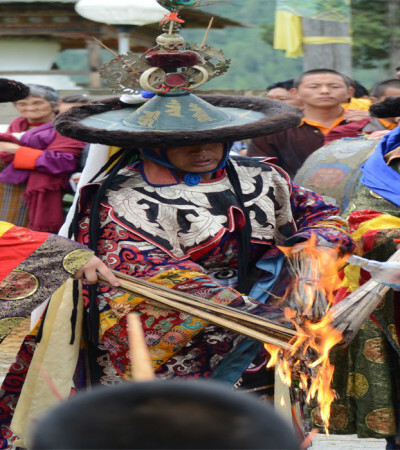 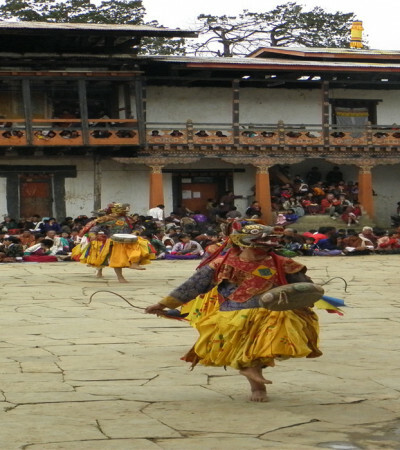 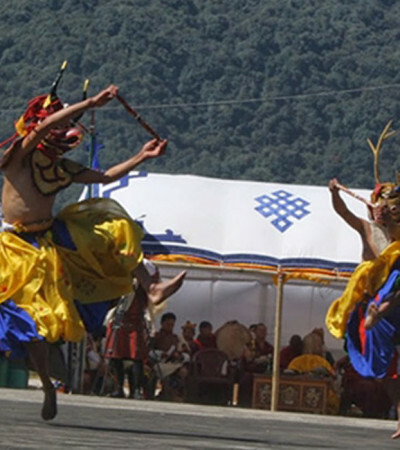 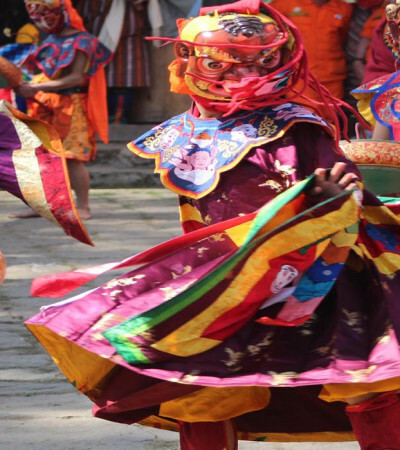 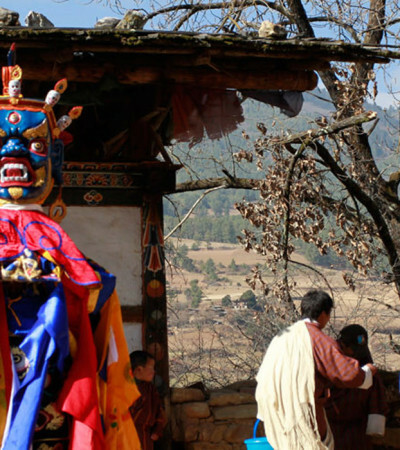 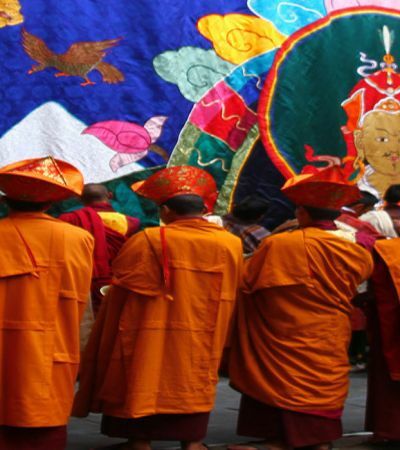 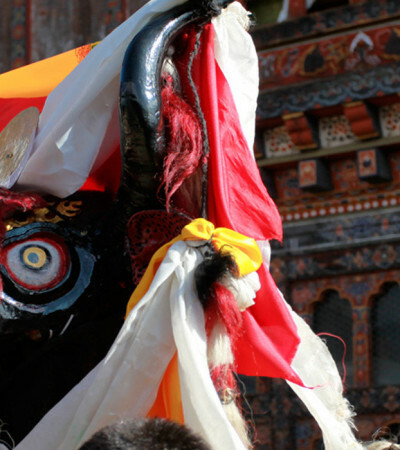 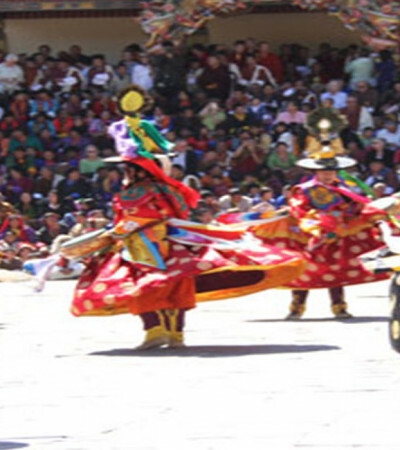 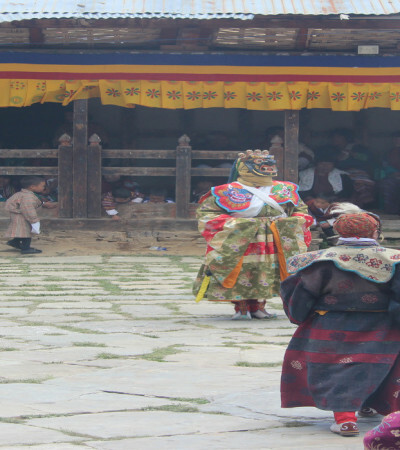 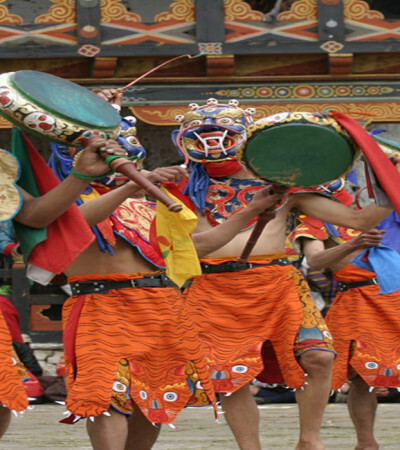 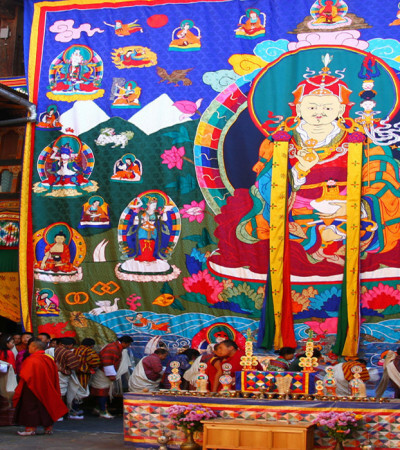 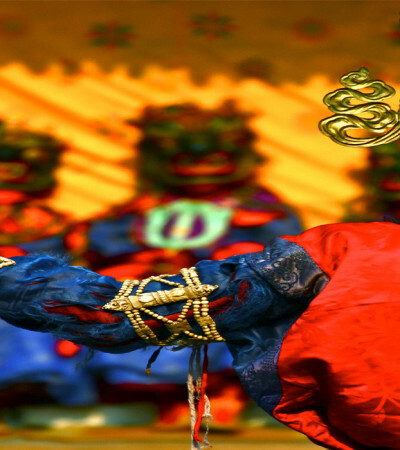 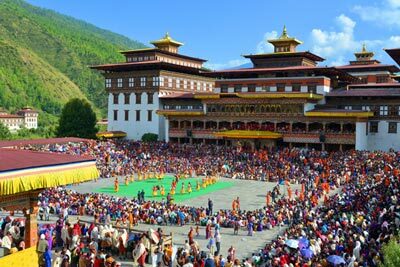 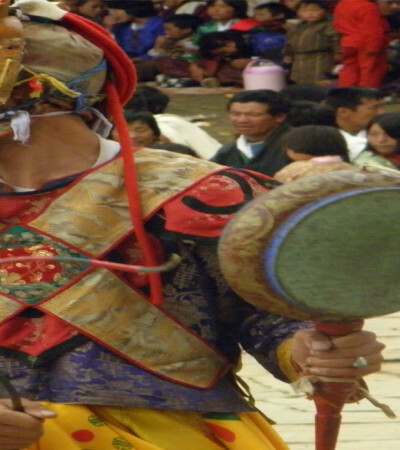 Ugyencholing Kangsel is held in Ugyencholing Dzong in Tang gewog under Bumthang Dzongkhag. 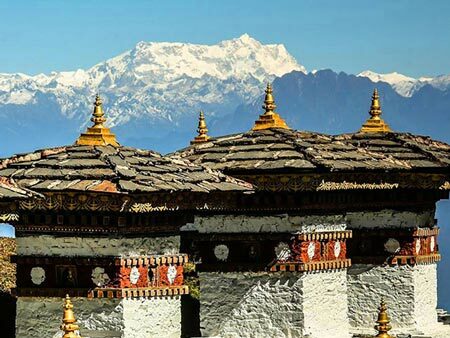 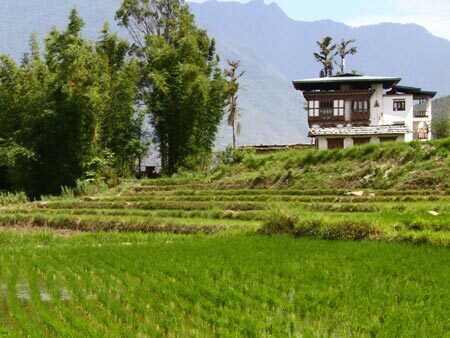 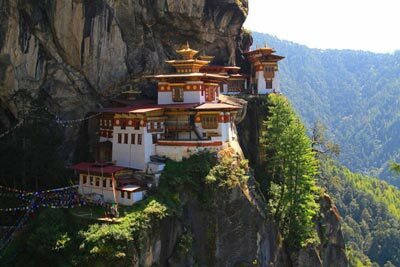 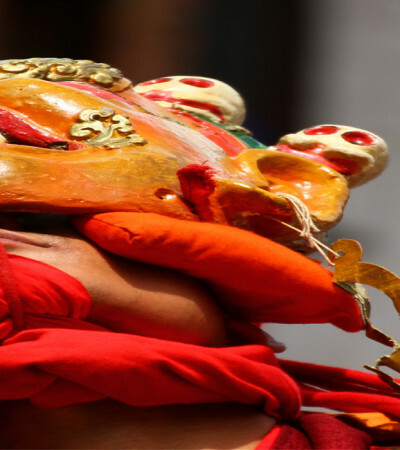 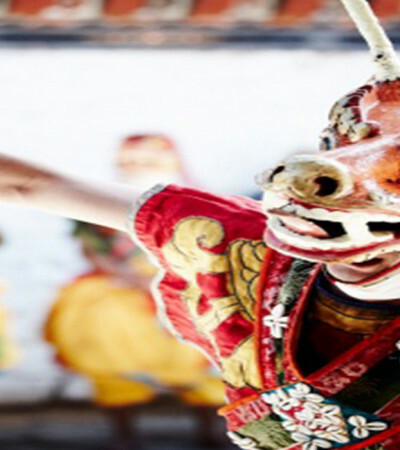 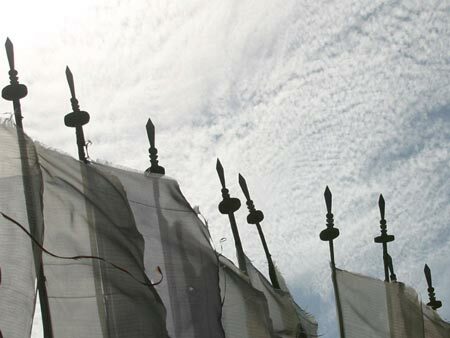 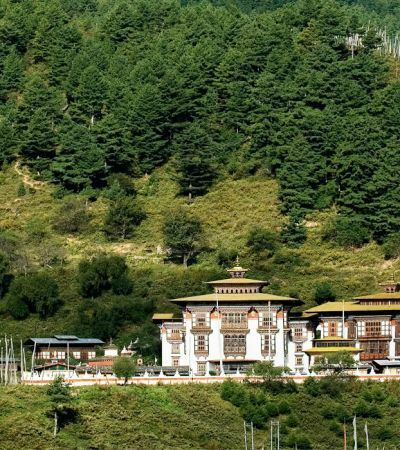 The popular Ugyencholing Dzong has played a vital role as a religious center in the history of Bhutan. 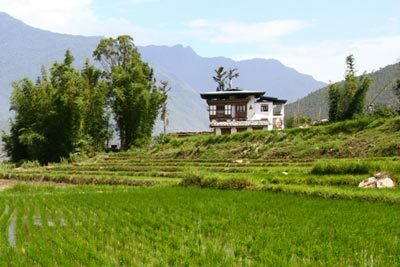 Today, it houses one of the most interesting museums of the country. 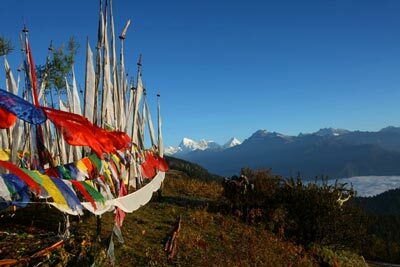 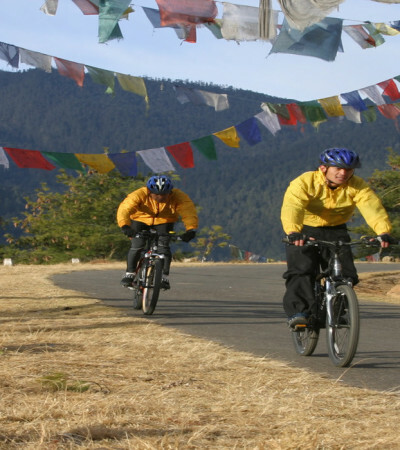 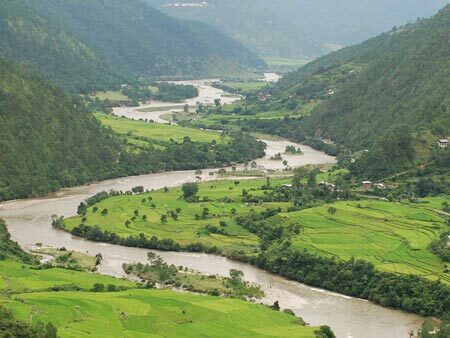 It is a must-visit site for tourists.